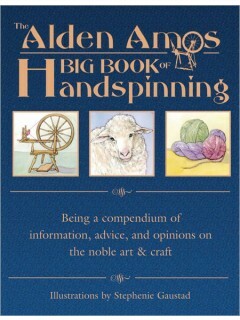 Wheel designer and maintainer of textile traditions, Alden Amos the recipient and evaluator of traditional wisdom lets no point go unexamined. 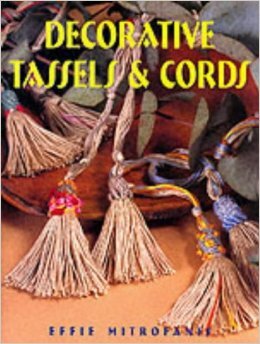 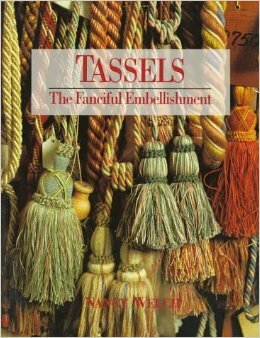 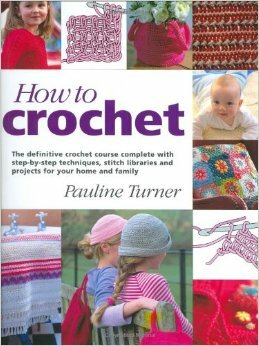 This is truly a BIG book offering decades of experience in making and handling yarn. 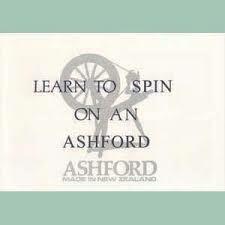 He’ll change your spinning for the better, whether you agree with him or not.